SIP Mutual Funds India – Retirement Planning, Education Planning, House Purchase, Marriage & Tax Saving. Rs. 4000 SIP per month has given appox Rs. 84 lakhs in the last 20 years @ 18.2% CAGR in best performing growth fund. Total Investment Rs.9.6 lakhs and returns 84 lakhs. Start your Marriage SIP today. Rs. 8000 SIP per month has given appox Rs. 2.73 Crores since last 20 years @ 21.2% CAGR in best tax saver growth fund. Total Investment Rs.19.2 lakhs and returns 2.73 crores. Start your Retirement SIP today. Lumpsum Rs. 5 lakhs one time investment has given you appox Rs. 4.25 Crores in last 20 years @ 25.8 % CAGR in value growth fund. Total Investment Rs.5 lakhs and returns 4.25 crores. Start your Kids Education SIP today. Mutual Funds Hai Toh Sahi Kyu Hai ? Get Tax free Capital gain returns upto 1 lakh. 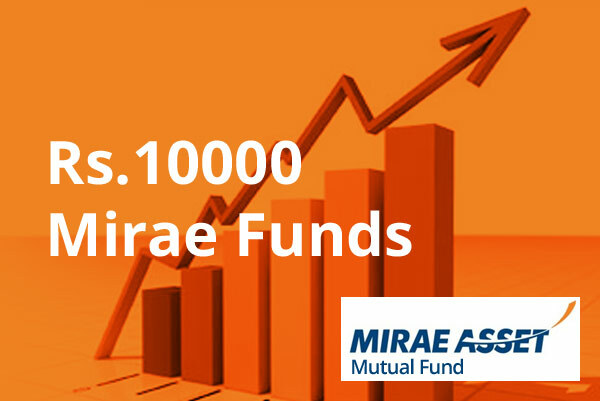 Invest in top companies through MF & diversify your risk. 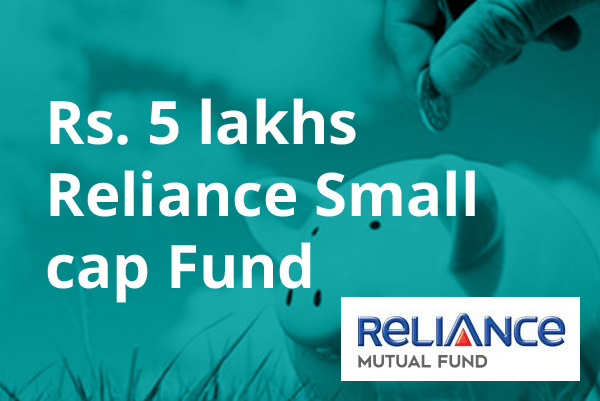 SIP starts from as low as Rs. 500 per month. Fund managers monitor market & economy to generate profits. Encash Mutual funds & avail fast money same day. Reviews and Recommendation from our esteem clients. I wanted best for my children, with rising inflation I think it is very difficult to give quality education to children. Manish helped me to set up a goal. I am really happy that atleast I started investing in SBI magnum Mutual Fund. I burnt my finger in stock market direct Investment, my 75% capital got wiped out. Manish explained me with fact and figures how SIP can help to make massive wealth. So with discipline I started investing Rs. 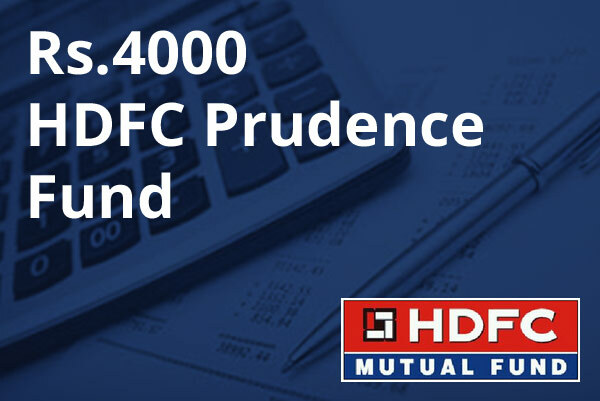 10,000 per month in HDFC Prudence Fund. 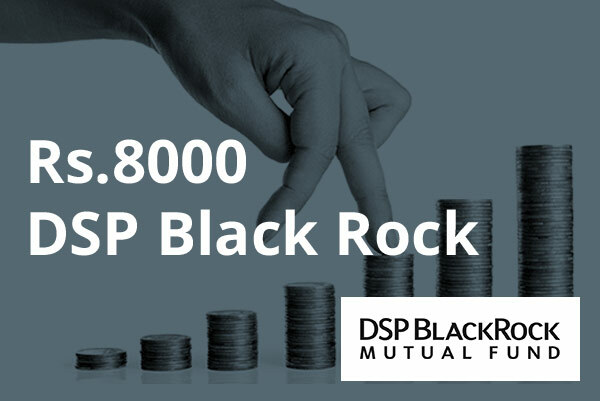 I did not had time to look at my taxes but post demonitisation I got into tax saving with DSP Blackrock Tax Saver Mutual Fund. So now I am saving taxes and creating a corpus for my future. Highly grateful Manish! So pleased to get regular divdend! I wanted a regular pension for my mother & at the same time the corpus should grow. Manish suggested me this Lumpsum Investment plans & my mother receives Rs.30,000 per month. Reliable & safe investment advice. Thanks Manish ! 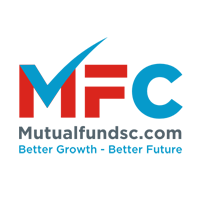 Mutual Funds Investment – HDFC Mutual Fund, Best Mutual Funds. After analyzing each customers goals & requirement we only Suggest 3 to 5 funds to our clients out of 50 schemes. These schemes will give around 12-18% CAGR returns. Invest now for better growth and future. Portfolio Management Service is a tailor made professional service offered to cater the investments objective of different investor classes. The Investment solutions provided by PMS cater to a niche segment of clients. Portfolio management service provides professional management of your investments to create wealth.